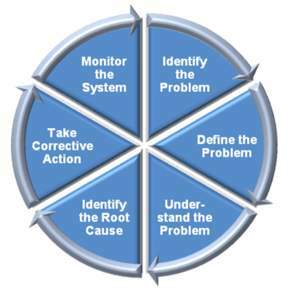 Please join us for a 1-hour web program on Root Cause Analysis Training. This training is designed for learning basic improvement tools and focus improvement methodology, leading to the permanent elimination of any kind of equipment related losses on the production shop floor. 5W2H, 6M, and Why / Why analysis to find the countermeasure to eliminate the root cause of losses. The methodology for this training is based on a derivative of the Deming Cycle (Plan, Do, Check, Standardize) and meets the standards for the Performance Maintenance (PM) Pillar of both TPM and WCM. This is the key methodology used to eliminate the reoccurrence of equipment breakdowns; yielding significant gains in machine efficiency. Though this training is equipment loss focused, the base tools can also be easily adapted to address losses in all of there functional areas of the supply chain. Having received his MBA from Xavier University – Williams College of Business and B.S. in Chem. Eng from Florida A&M University – Patrick currently serves as a Continuous Improvement Consultant, a Speaker, and is the Founder of OpExApps, INC.
Patrick has spent 20+ years working as a supply chain leader and practitioner of continuous improvement for several major corporations, including Nestle, P&G, and Unilever. During this time, he has recouped millions of dollars in savings. In addition, his past positions have required him to train, coach and audit hundreds of people TPM, WCM and Lean methodologies. His experiences have led him to be successful in supporting dozens of factories in becoming more efficient. Now, he’s on a journey to make continuous improvement more efficient; not by changing the methodology, but by changing the tools they use to apply it. 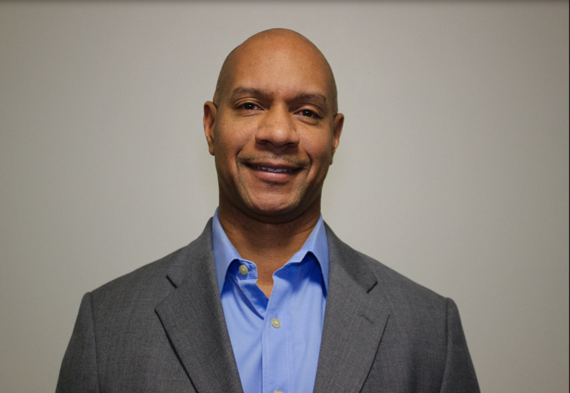 As CEO OpExApps, Patrick enables Operational Excellence by providing the best tools to support the application of continuous improvement methodologies. OpExApps also offers superior training and onsite coaching support.